What are the best travel gadgets under $50? Whether you are looking for the latest travel gadgets for someone else or yourself, we have got you covered. Sometimes it’s the little things that make the biggest difference when traveling. It is even better if you can get them at a good price. Check out the best travel gadgets under $50. If you indeed are searching for a practical gift for an adventurous friend, look no further. These helpful tools are perfect for that traveler in your life. Give them a gift that they can actually use while on the go. Before you go searching the internet for travel gadgets, check out these pretty handy deals we found. 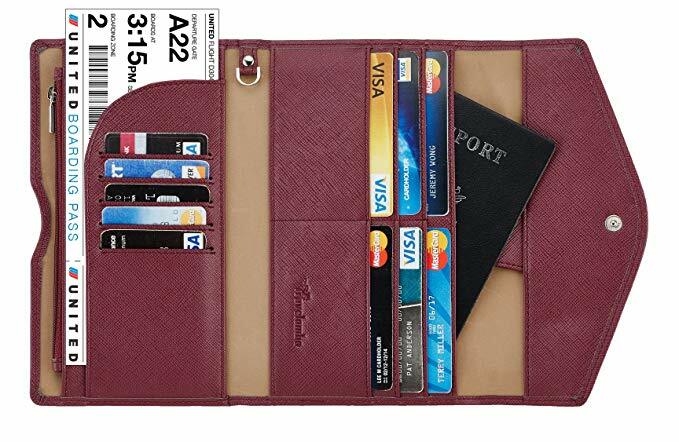 Keep all of your valuable documents and money secure with this travel wallet. This chic and practical travel accessory is perfect to hold all of your important information while traveling. The roomy interior holds two passports, boarding passes, credit cards, keys, and there is even room for a pen. Choose from a selection of virtually any color you can dream of. Sometimes you just really, really need a good cup of coffee. Unfortunately, quality coffee is not always easily accessible when traveling. Prevent any under-caffeinated crises from occurring by bringing your own espresso machine. 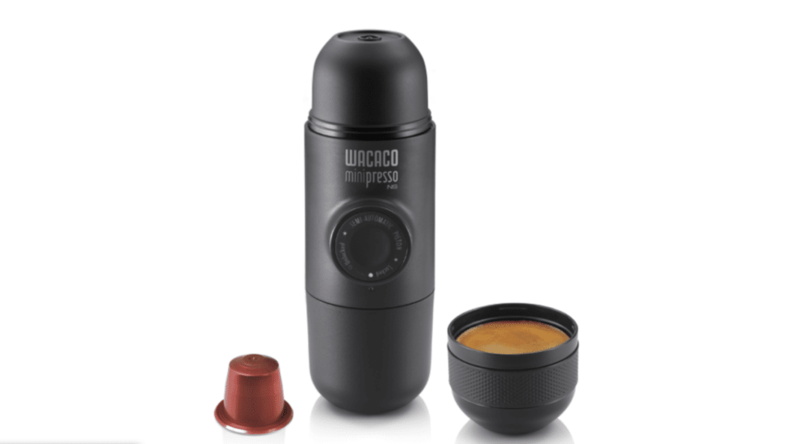 The Wacaco Portable Mini Espresso Maker is one of the best travel gadgets under $50. This espresso maker is also a unique travel tool. Its compact design is ideal for brewing some good coffee while on the go. Store in your car or pack it into your suitcase for any travel caffeine emergencies. This is a perfect gift for that coffee obsessed traveler friend of yours. Store your assortment of electronic accessories in the same place with the Travel GRID-IT! Organizer. Don’t let the price fool you, this nifty little case is much more valuable than you might think. Its criss crossing elastic straps are designed to keep your electronics safe and secure. 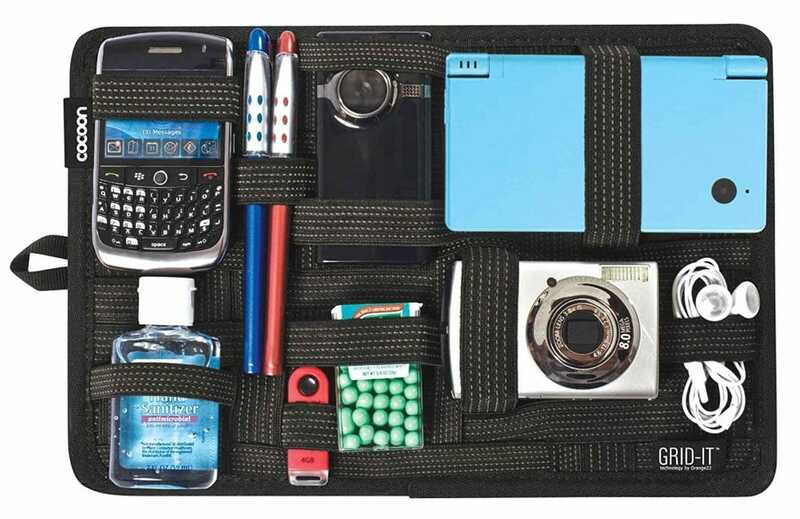 You can store digital cameras, iPods, chargers and any other personal items all inside this organizer. Everyone knows someone who loves to capture the moment. Being able to snag a snapshot of a memory is important to many people. Traditional selfie sticks are useful when traveling solo or attempting to get an epic group photo. Of course, forgetting to bring a selfie stick is a problem when traveling. 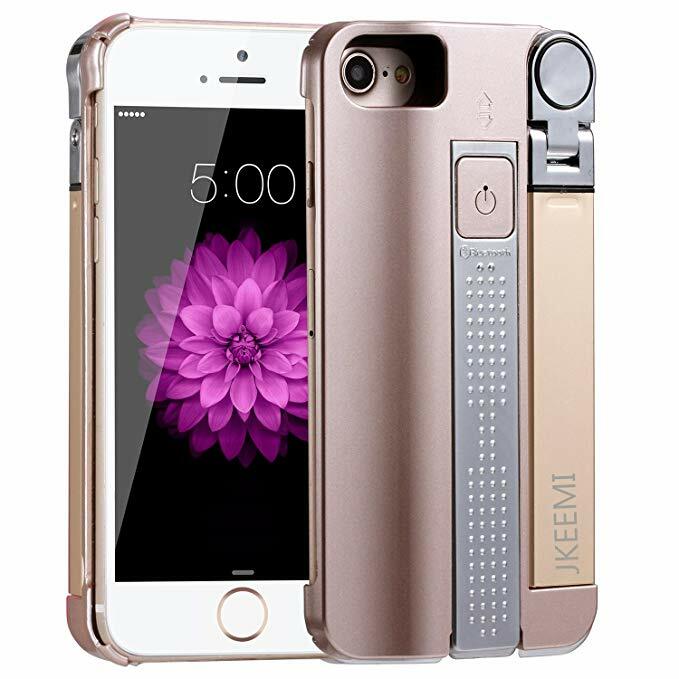 Never miss a photo opportunity again with this selfie stick case. This selfie stick is built right into your iPhone’s case and among the best travel gadgets under $50. It offers a built in rechargeable wireless Bluetooth Remote Control Shutter with an Anti-Slip handle device. Free up some room in your purse when you use the selfie stick case. The Hydro Flask is the ultimate adventure water bottle. It has thousands of positive reviews for good reason. The double wall insulation keeps hot drinks warm for 6 hours or cold drinks cool for 24 hours. Its handle is perfect for carrying and wide mouth fits most water purifiers. Right now Amazon is selling a 40 fl. 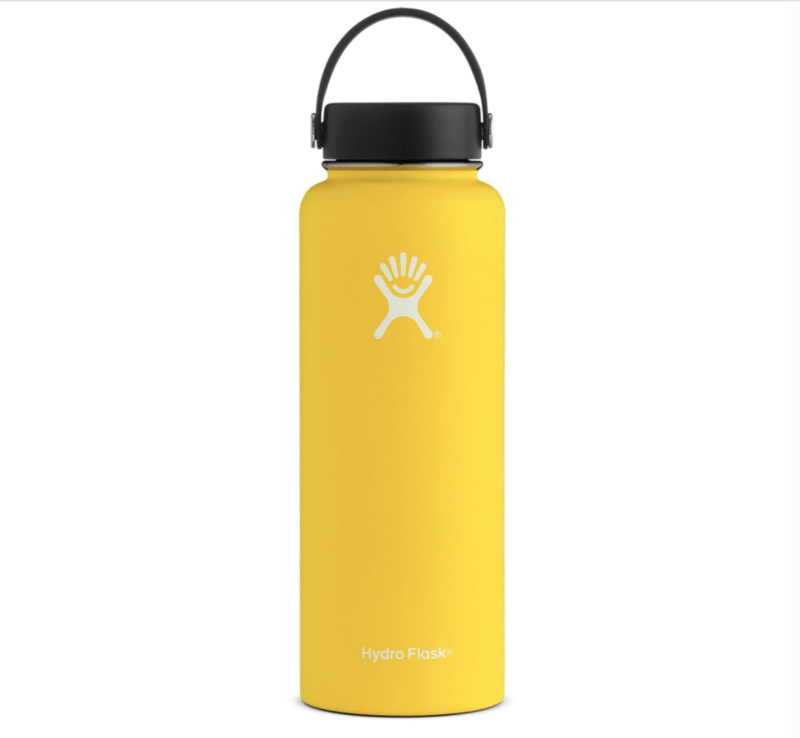 oz Hydro Flask for only $39.95. The hassle of untangling headphone cords is a perpetual problem and a sure annoyance while traveling. Save yourself or a friend the struggle of dealing with knotted headphones by using wireless ones. 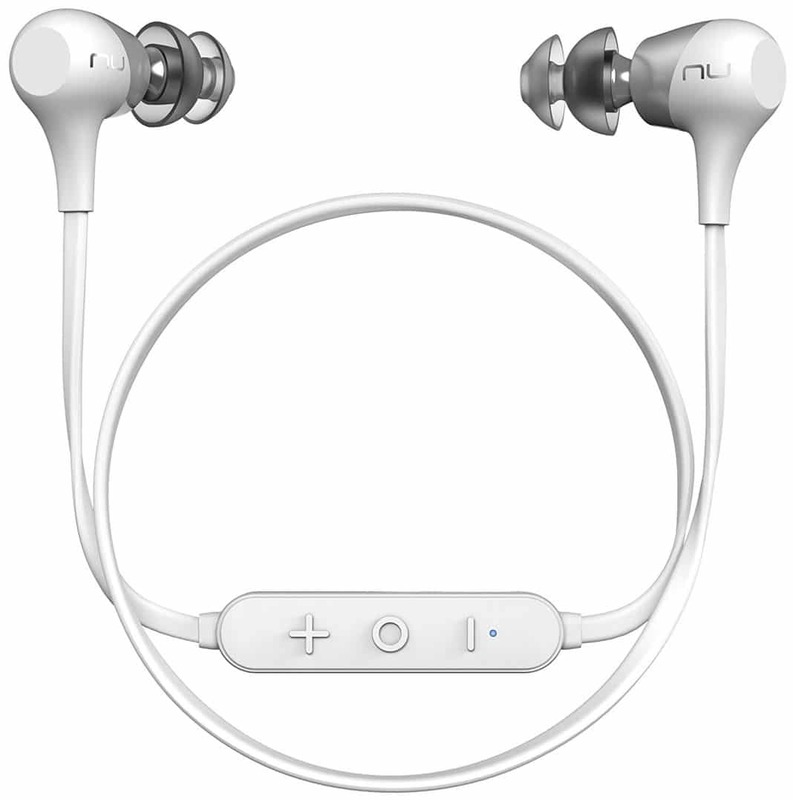 Wireless Bluetooth Headphones are the future of connecting to all your electronic devices. These practical headphones connect right to your phone and let you discretely play your tunes. At $49.00, Wireless Bluetooth Headphones just make the cut as one of the best travel gadgets under $50. GoPros are one of the most epic electronic gadgets out there today. The camera’s durability makes it the perfect means to capture crazy travel stunts and document your adventures. GoPros tend to come with a number of accessories and small parts. This can be a hassle to organize while on the go. Avoid the headache of digging through your bag for camera gear with AmazonBasics Carrying Case for GoPro. 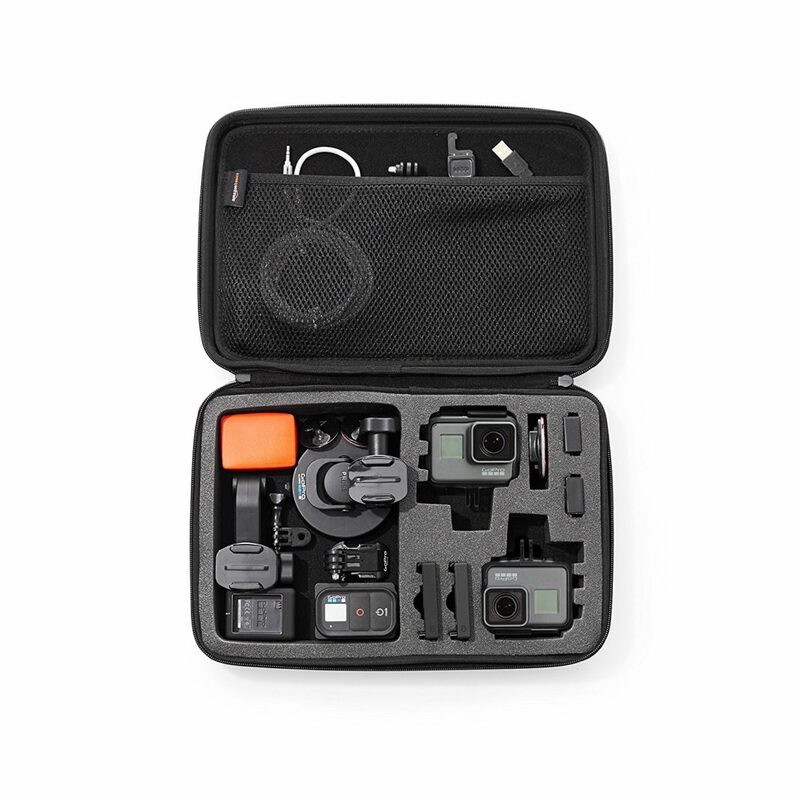 This compact and organized travel case keeps your GoPro safe and accessible. Enjoy the roomy individual compartments with enough space for all of your equipment. Do you have a dog lover in your life? It turns out that there are even travel gadgets out there for dogs. Simplify traveling with your pets by investing in some helpful best travel gadgets under $50. Studies show that over half of dog owners travel with their canine companions at least once a year. When you spend the night in a new place, your dog will feel at home with his very own bed. The Canine Hardware Chuckit Travel Dog Bed is a soft, quilted suede for maximum comfort. 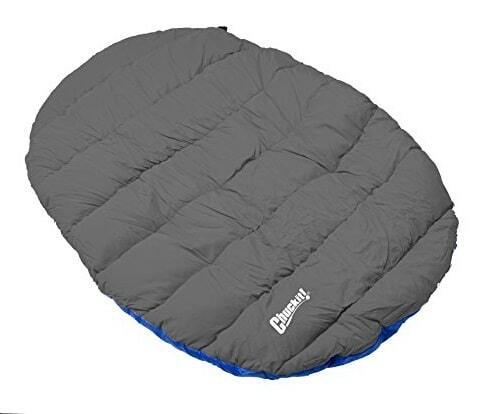 Roll it up and store it in its travel bag for convenient travel. 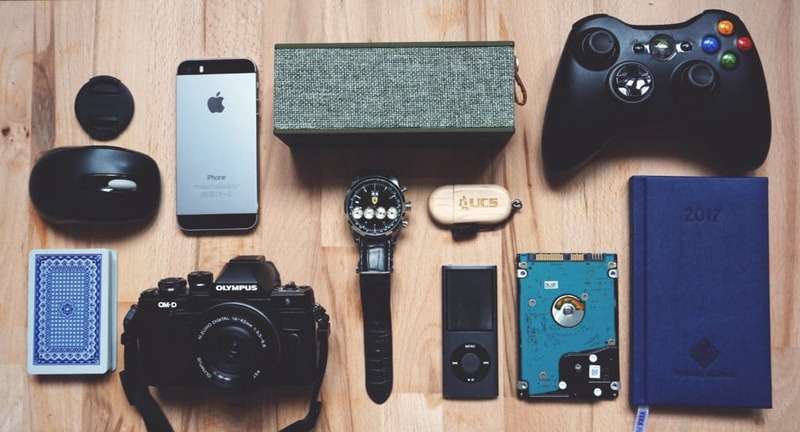 Keeping your electronics in check and your beverages fresh are just a few ways you can benefit from travel accessories. Use this list as a guide for what to buy that traveler friend or as your own personal travel wish list. Purchase one or a few of these best travel gadgets under $50 and start simplifying your travel. You will be glad you did. What Is The Leave No Trace Program?